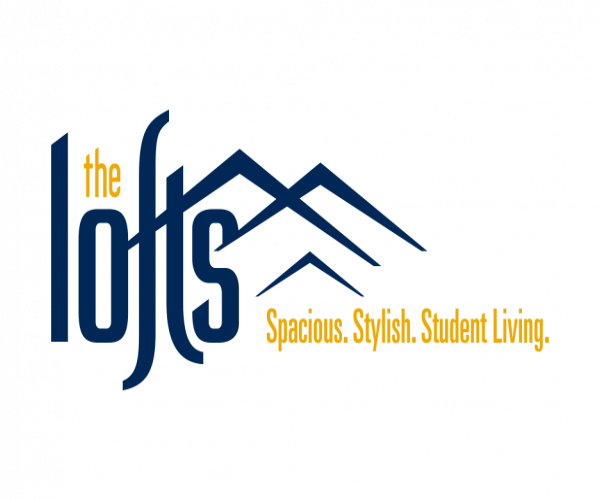 Welcome to this month’s edition of Morgantown Apartment Living, brought to you by The Lofts, our apartments for rent in Morgantown, West Virginia. This month we’re bringing our residents suggestions for celebrating all month-long in December, including National Letter Writing Day, Crossword Puzzle Day, and let’s not forget National Bacon Day. Plus we have new movies you might want to check out, and must-read books perfect for holiday reading. Read on to learn more about these topics in today’s blog post. It’s December, a busy month for sure — and you may still need to get holiday cards in the mail. Today we are taking a look at celebrating National Write a Letter Day Choose a few special people to write a full-blown letter to this month. It will help you focus on gratitude and will give them a boost during a stressful month. Take time out to celebrate Crossword Puzzle Day on December 21st. The New York Times crossword puzzle is probably the most famous in the country, so if you want to test your mettle when it comes to word puzzles, we suggest giving it a go. (You can download the New York Times Crossword app, so you don’t even have to subscribe to the paper!) Also, while it’s not a crossword puzzle in the traditional sense, Scrabble includes a crossword puzzle structure, so why not play a game with family or friends to pay homage to Crossword Puzzle Day! There’s nothing quite like a bacon, lettuce, and tomato sandwich to put a smile on your face! Add some to the lunch menu this month in honor of National Bacon Day coming up on December 30. In fact, eat bacon all day long, with pancakes or waffles and eggs for breakfast, BLT for lunch, and add some bacon bits to a green salad to go with your dinner! Check out this article from HuffPost which shares 28 Creative Ways to Eat Bacon for Every Meal for tons of ideas. Head out to a local theater to enjoy a movie this month. These are our top picks for movies coming out in December. Be sure to purchase your tickets online to save time! Booksellers, reviewers, and readers immediately embraced The Christmas Miracle of Jonathan Toomey as a moving tale of the spirit and generosity all people hold in their hearts, especially during the holidays. And now this stunning gift set invites friends and family to gather and enjoy the magic of holiday storytelling at its finest (Goodreads review). Do you want to learn more about the Hanukkah tradition in America? This easy-to-read book covers the origin of the holiday, which is NOT a high holy day in Jewish tradition, and traces its spread in the United States. Other Hanukkah themed books can be found in this list from the Jewish Book Council. Books for Celebrating the Winter Solstice from Goodreads includes 85 titles related to the topic. We think this one, The Shortest Day: Celebrating the Winter Solstice by Wendy Pfeffer, sounded interesting. “ In lyrical prose and cozy illustrations, this book explains what the winter solstice is and how it has been observed by various cultures throughout history.” - Goodreads. It covers the history and the traditions and how they have come about, plus the book has a bibliography with other books to read. “Hear the words, sing the songs, dance to the beat, and shout "Harambee!" as you jump into this joyful celebration of the sounds of Kwanzaa! The sound is Umoja--bringing us together. The sound is Kuumba--the songs of our ancestors.